Alternative:- You can use petals of absolute red roses in the same manner. 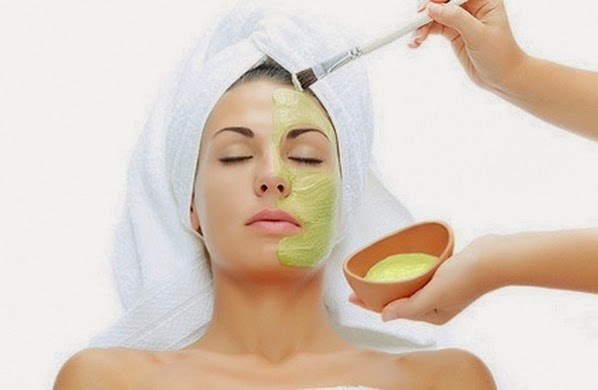 This home made ayurvedic face pack includes anti-oxidant and moisturizing properties, which helps you achieve clean and light skin. Take 1 tablespoon of organic honey and add 3-5 drops of fresh lemon juice and then apply on the face. Make sure to cover all areas of the face excluding the eye area. Rinse it off with clear water after 10-15 minutes. This pack will help you achieve soft, glowing skin in no time.